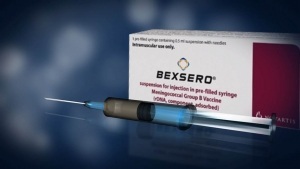 In February 2018, the FDA and CDC approved the recommendation for a new hepatitis B vaccine, Heplisav-B for adults over the age of 18. The U.S. Food and Drug Administration (FDA) had twice rejected the application for licensure for Heplisav-B in the past four years because of safety signals. 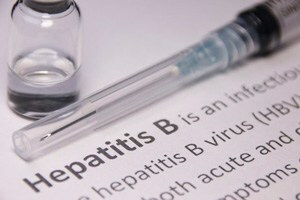 Heplisav-B differs from other licensed hepatitis B vaccines in that it contains a new synthetic adjuvant known as cytosine phosphoguanine 1018 (CpG 1018) composed of short synthetic DNA molecules. 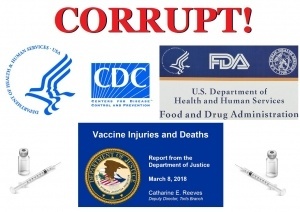 In 2016, the FDA rejected an application for licensure for the Heplisav-B vaccine, because the agency was concerned about an increased rate of heart attacks and deaths in people who had been given the vaccine. During the trial, approximately 14 subjects had heart attacks. In July 2017, the FDA committee convened to re-evaluate the scientific evidence and make a decision on whether Heplisav B should or should not be approved for use in the U.S. This committee had only one cardiologist on the team, Milton Packer, MD, who is a distinguished scholar in cardiovascular science at the Baylor University Medical Center in Dallas, Texas. According to Dr. Packer, it was possible that the Heplisav B vaccine’s novel adjuvant was related to the higher number of heart attacks in study participants who received the experimental vaccine. He stated: "To know if the 7 -1 heart attack imbalance represented a real risk, we’d need comparative data in 50,000 people." However, the only way to conduct such a large trial would be to approve the vaccine and see what happens in the public. With Dr. Packer abstaining in his vote to recommend the vaccine, the FDA committee approved it anyway. Dr. Packer stated: "Why did I abstain? Based on the available data, it was impossible for anyone to know if the increase in heart attack risk was real. There is a simple rule in life: if you don’t know, you should say you don’t know." The vaccine is now available to the public, and all those who receive it are basically guinea pigs to find out if heart attacks will result from the experimental vaccine, and if it will continue to have FDA approval. As pharma companies underwrite three-fourths of the FDA’s budget for scientific reviews, the agency is increasingly fast-tracking expensive drugs with significant side effects and unproven health benefits. Nuplazid, a drug for hallucinations and delusions associated with Parkinson’s disease, failed two clinical trials. In a third trial, under a revised standard for measuring its effect, it showed minimal benefit. Overall, more patients died or had serious side effects on Nuplazid than after receiving no treatment. Patients on Uloric, a gout drug, suffered more heart attacks, strokes and heart failure in two out of three trials than did their counterparts on standard or no medication. Nevertheless, the U.S. Food and Drug Administration approved both of these drugs — with a deadly aftermath. Uloric’s manufacturer reported last November that patients on the drug were 34 percent more likely to die from heart disease than people taking an alternative gout medication. 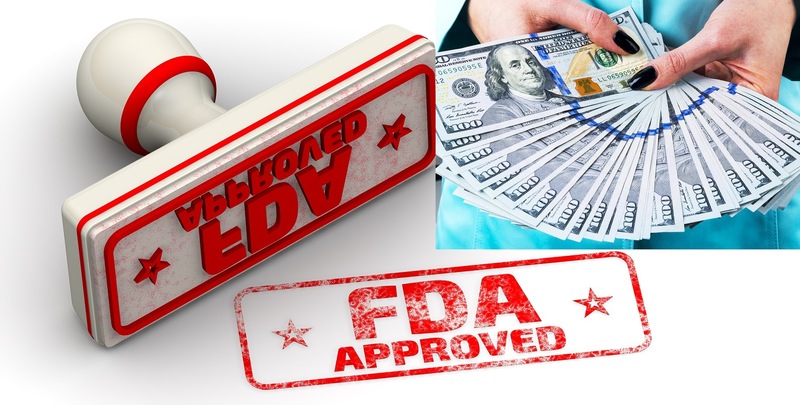 And since the FDA fast-tracked approval of Nuplazid and it went on the market in 2016 at a price of $24,000 a year, there have been 6,800 reports of adverse events for patients on the drug, including 887 deaths as of this past March 31. The FDA is increasingly green-lighting expensive drugs despite dangerous or little-known side effects and inconclusive evidence that they curb or cure disease. Once widely assailed for moving slowly, today the FDA reviews and approves drugs faster than any other regulatory agency in the world. ANH members played a key role in thwarting efforts to eliminate access to personalized medicine. Two years ago, the FDA released a draft guidance saying that a compounding pharmacy (a pharmacy that makes customized medicines for individual patients) cannot register as both an “outsourcing” (503B) and a traditional (503A) facility. We issued an action alert to ANH members to speak out against this policy and submitted detailed legal comments drafted by our general counsel. The agency just released the final guidance, and the FDA listened to our criticisms. The bottom line is that this change will make it much easier for many compounding pharmacies to stay in business, meaning patients will be better able to get the medicines, such as nutrient IV infusions and bioidentical hormones like progesterone and estriol, that they need. This is an important victory. FDA wants to act as your physician and regulate your access to customized medications. Action Alert! With its new guidance, the FDA is further tightening the screws on pharmacies that produce customized medications for individual patients. The agency is inserting itself into the role of “doctor” by deciding for patients whether there is a “clinical need” for certain medicines to be made at pharmacies. The reason? We believe they want to protect the monopoly of FDA-approved drugs. In its latest guidance, the FDA is signaling that it will further restrict the medicines that can be made at outsourcing pharmacies by adopting a stringent definition of “clinical need” if there is already an FDA-approved drug for a given condition. 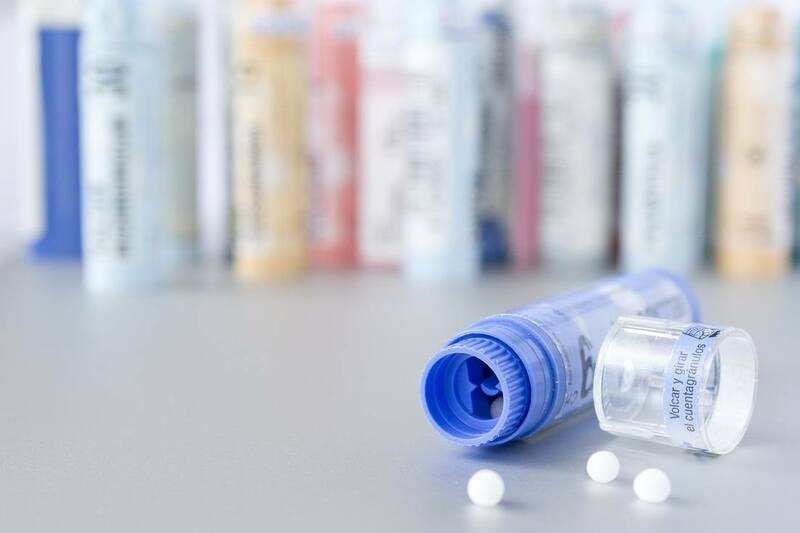 In one fell swoop, the FDA has declared that virtually every single homeopathic drug on the market is being sold illegally. The FDA says that it does not intend to take action against such products at this time, but the writing is on the wall. If it wants to, the FDA could go after any homeopathic drug currently on the market. FDA’s process started two years ago, when the agency held a public hearing to evaluate its enforcement policies for homeopathic products. We suspected the agency was planning to tighten its grip on homeopathy, which, after all, competes with the pharmaceutical drugs that fund the FDA. 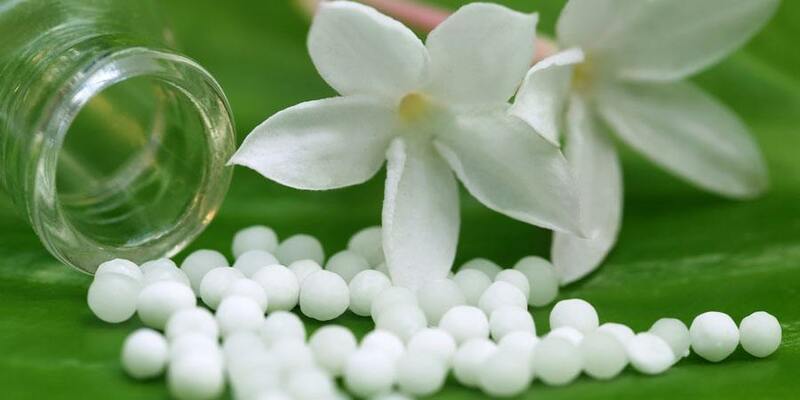 We cannot let the FDA eliminate consumer access to homeopathy.